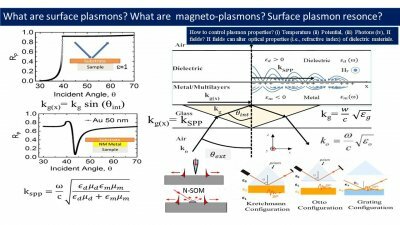 Magnetoplasmonics (MPs) is the study of magnetic fields on plasmonic properties of various types of nanostructures. 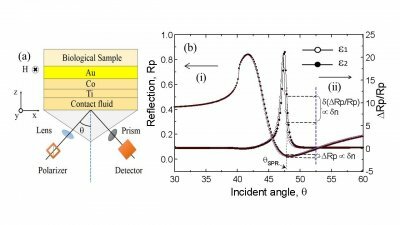 The approach involves the investigation of the effects of external magnetic fields on the plasmonic properties that can be manipulated by a rational nanostructure design. 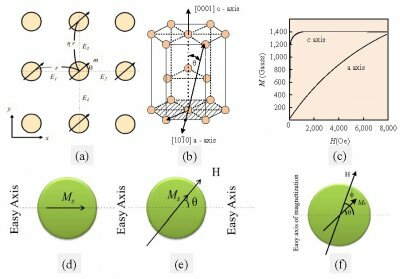 The field of magnetoplasmonics is relatively new, and its rapid development has led to new physics and the potential of several new applications. 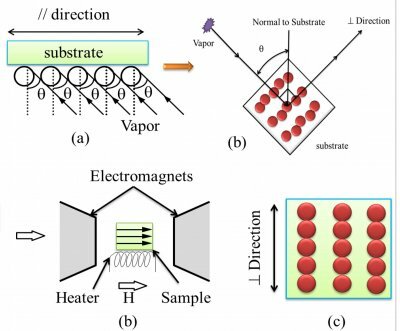 One area of promise for magnetoplasmonics is related to biosensing. 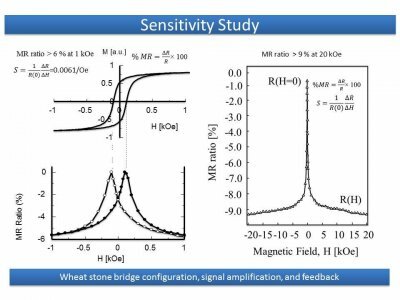 Highly sensitive sensors are required for the early detection and treatment of chronic diseases (e.g., cancer, AIDS and tropical fevers). 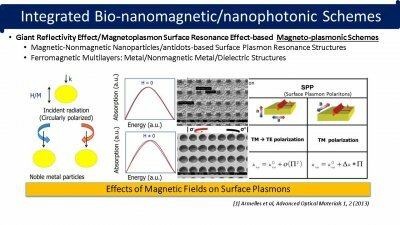 Although the effects of magnetoplasmonics on improving the performance of the biosensor have been reported, these projects lacked well-defined approaches for the early detection of diseases and no demonstrated relevant biological application has beenrealized. 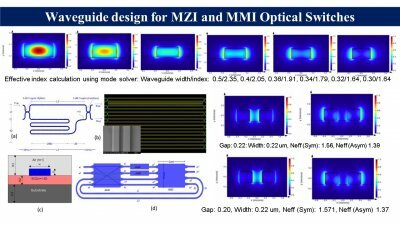 Design, fabrication, and characterization of evanescent based biosensor using magnetic and optical waveguide technologies. 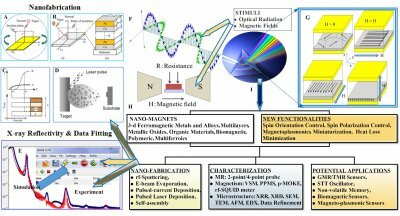 Synthesis and characterization of magnetic thin films, alloys, and nanoparticles. 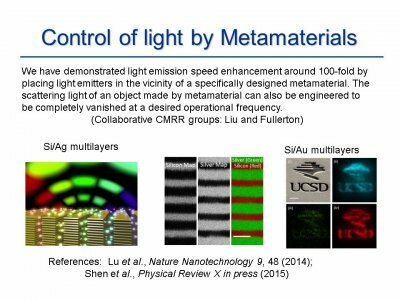 Nanofabrication of nanomaterial and devices based on them for potential applications in nanotechnology, biomedical engineering, etc. 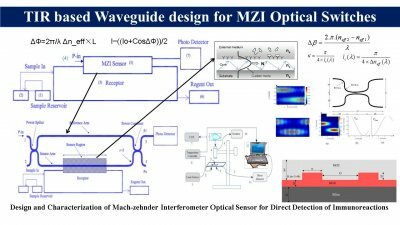 Intelligent use of scientific equipment and devices such as, X-ray diffractometer; X-ray absorption spectroscopy meter, pulsed-current deposition techniques, scanning electron microscopy; atomic force microscopy; energy dispersive X-ray analyzer, experimental physics, electro-optics, and silicon nano-photonics, etc. 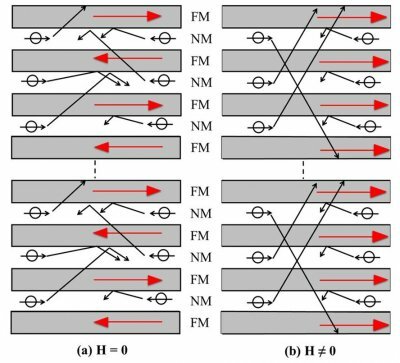 Magnetic memories and magnetic logic gates based on nano-magnetic pillars. 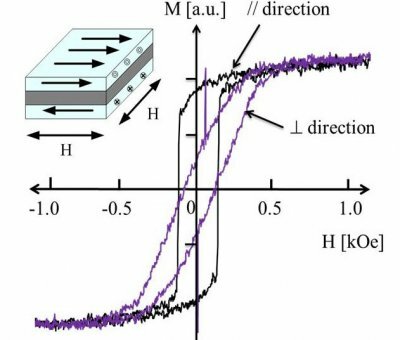 Spin-dependent conductivity studies on magnetic tunnel junctions and spin valve and nano-pillars. 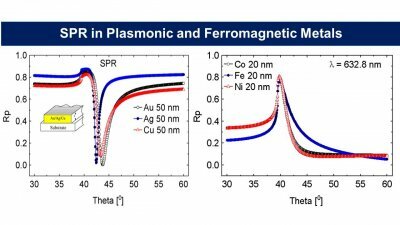 Significant advances in the growth, measurement, and characterization methods in the field of nano-engineering have made magnetic hybrid (ferromagnetic and non-magnetic) nanostructures increasingly important for the development of giant magnetoresistance sensors and high magnetic-moment biocompatible nanoparticles for use in the future magnetic technology. 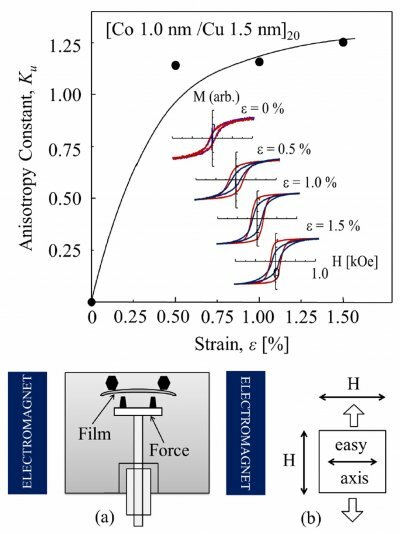 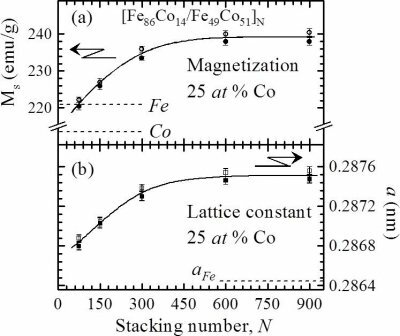 Recently, magnetic multilayers, alloys, and nanoparticles based on 3-d transition metals, their alloys, and multilayer stacks have been considered very significant in the development of state-of-the-art magnetic technology for use in the electronics and biomedical sectors. 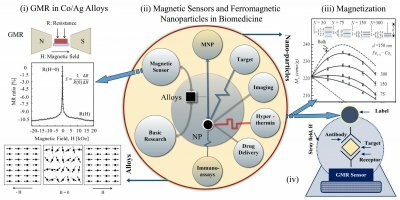 Research on biomagnetic sensing technology for early disease detection and prevention of of chronic diseases.